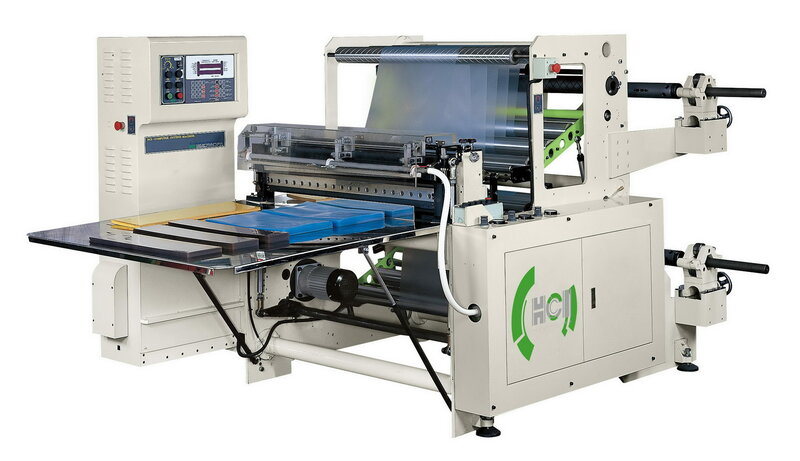 Servo Sheeting Machine(FCC) - HCI Converting Equipment Co., Ltd.
High accuracy of positioning and cutting ensured by numerically controlled servomotor. The AC motor driven dancing roller unit for auto speed varied and assures that the most stable web feeding even under high speed sheeting machine operation. The cutting length is accurately controlled by servomotor for greatly upgrading the production speed. High quality steel knives ensure clean cutting and a long service life. Computerized control reduces errors to a minimum.